Projects linked on this page have all been certified under the Texas Historic Preservation Tax Credit program, which began accepting applications in January 2015. Certified projects include a wide range of building types and project sizes, with individual qualified expenses ranging from $5,300 to nearly $70 million (to date). While many of the projects are full-building rehabs, the state program also allows property owners to complete smaller upgrade or maintenance projects, some of which include the Menger Hotel and L.T. Wright House in San Antonio and the Fred Schimelpfenig Building in Plano. 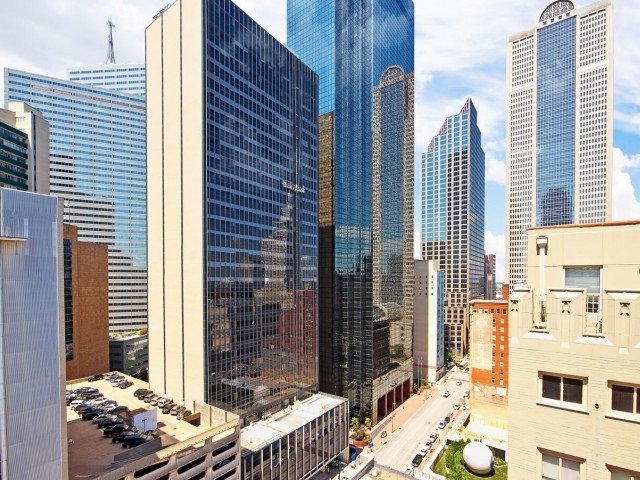 Projects are spread across the state of Texas, in both urban centers, like Dallas and San Antonio (two of our most active cities) and main street communities. Some of these include Nacogdoches, Elgin, Stephenville, and Tyler. 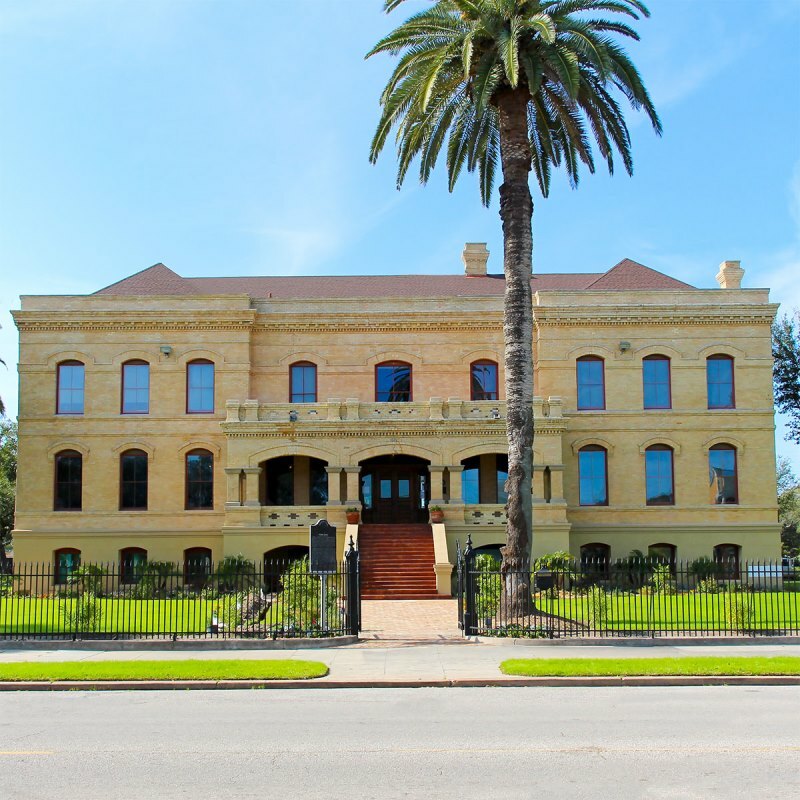 The state program, unlike the Federal Rehabilitation Tax Credit, is also available to non-profit owners and long-term lessees, represented by projects such as the First National Bank of Port Arthur, the Whiskey Warehouse, and the Neill-Cochran House. As of December 31, 2017, during the first three years of the tax credit program, the THC has certified 81 projects (including multiple phases of work at individual building), with $741 million in rehabilitation costs. This page will be updated as newly completed projects are certified.